In Center Church, Timothy Keller offers challenging insights and provocative questions based on over twenty years of ministry in New York City. Gospel-centered: The gospel of grace in Jesus Christ changes everything, from our hearts to our community to the world. It completely reshapes the content, tone and strategy of all that we do. 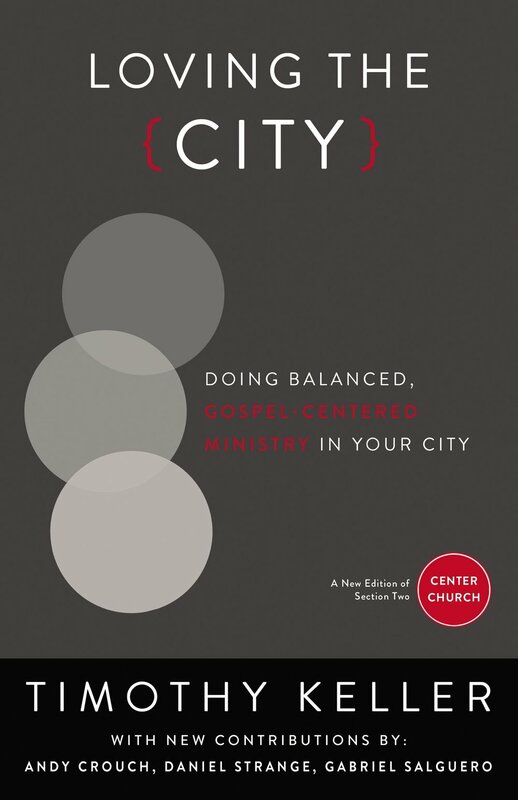 City-centered: Cities increasingly influence our global culture and affect the way we do ministry. With a positive approach toward our culture, we learn to affirm that cities are wonderful, strategic and underserved places for gospel ministry. Visit learn.redeemercitytocity.com for online courses on how to implement these ideas in your ministry. Publication Date: September 4, 2012. For bulk or other special orders, contact Zondervan at 1.800.727.3480.